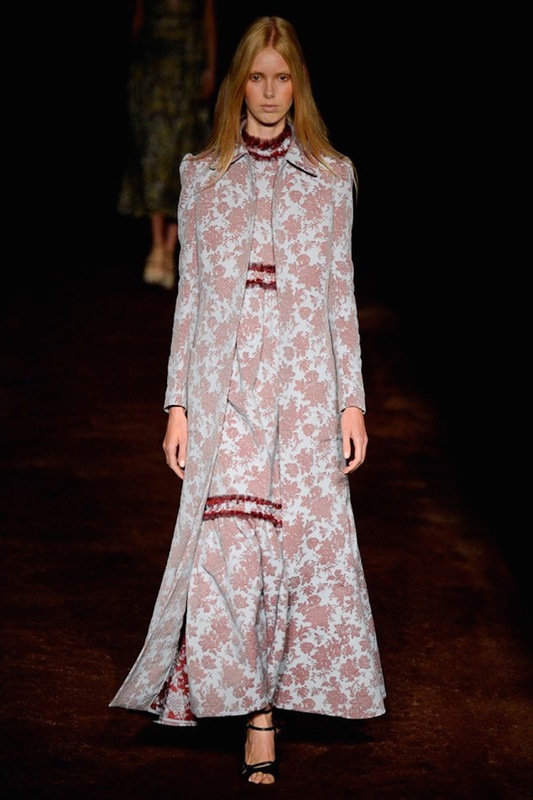 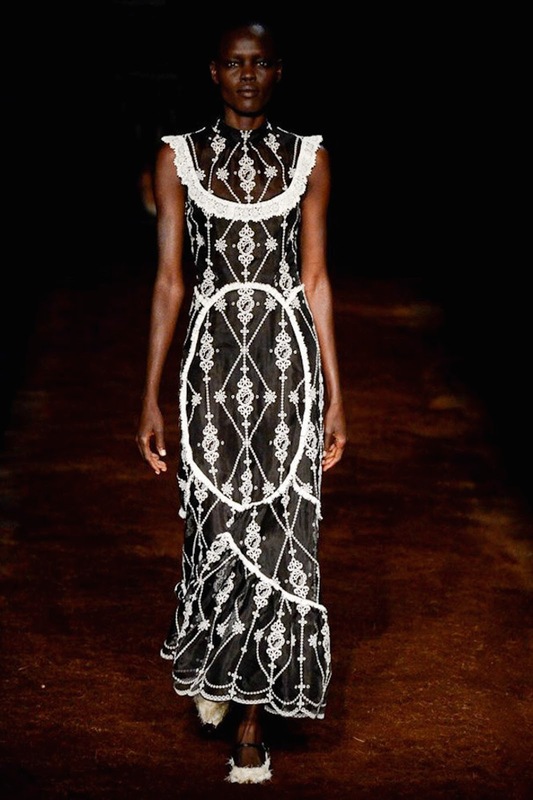 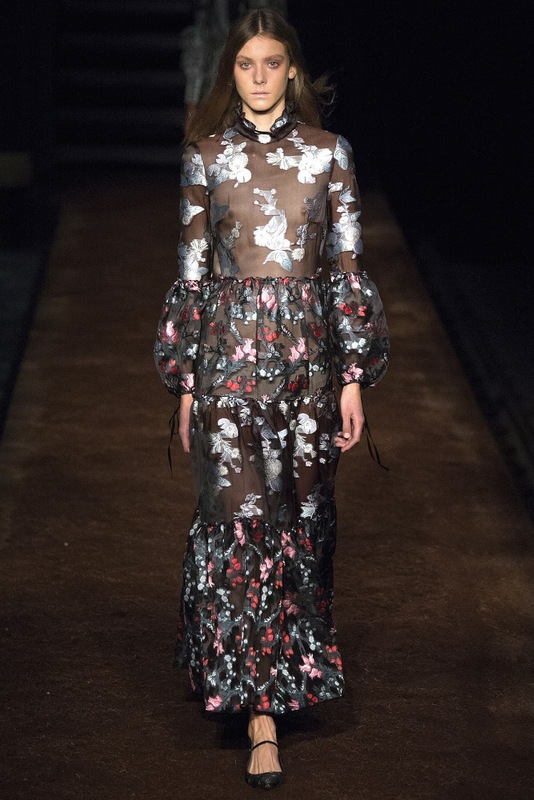 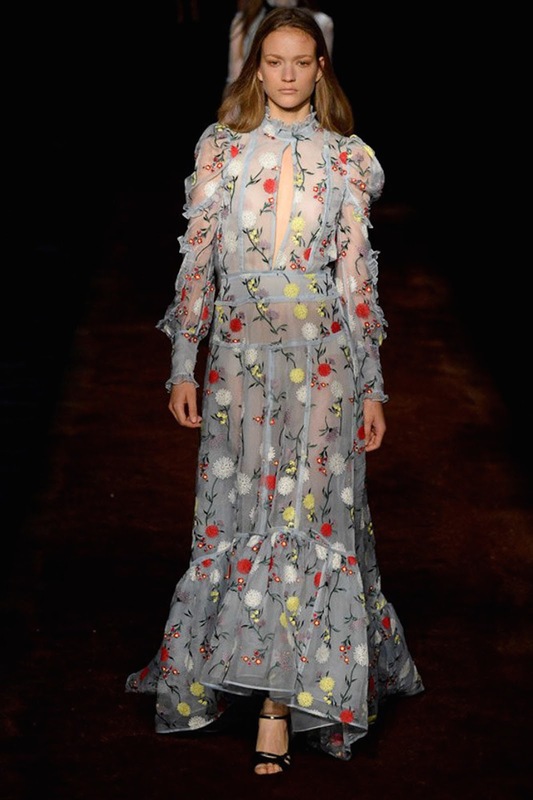 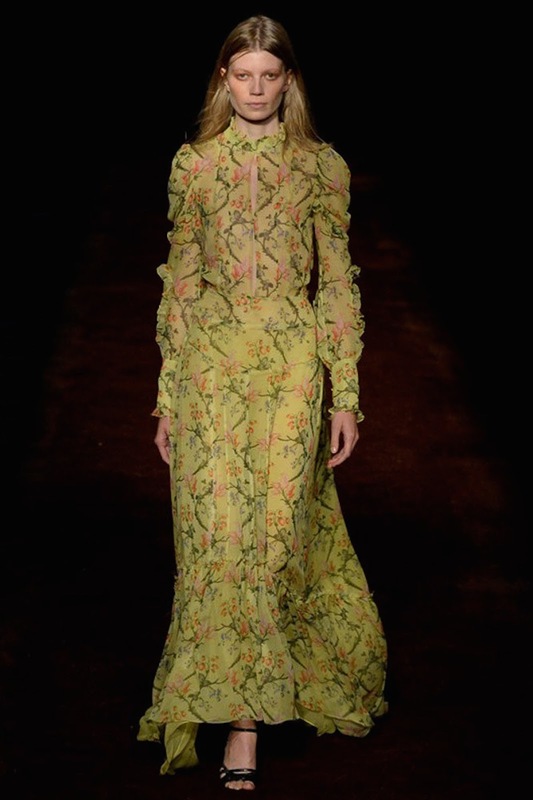 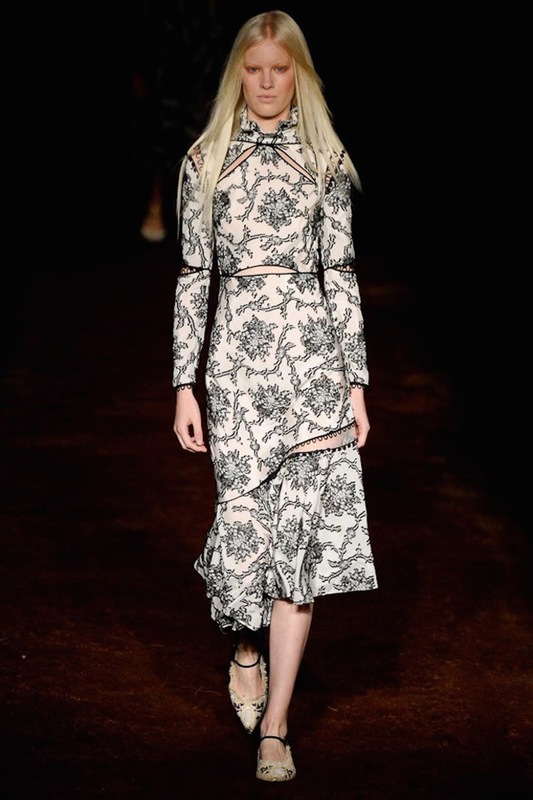 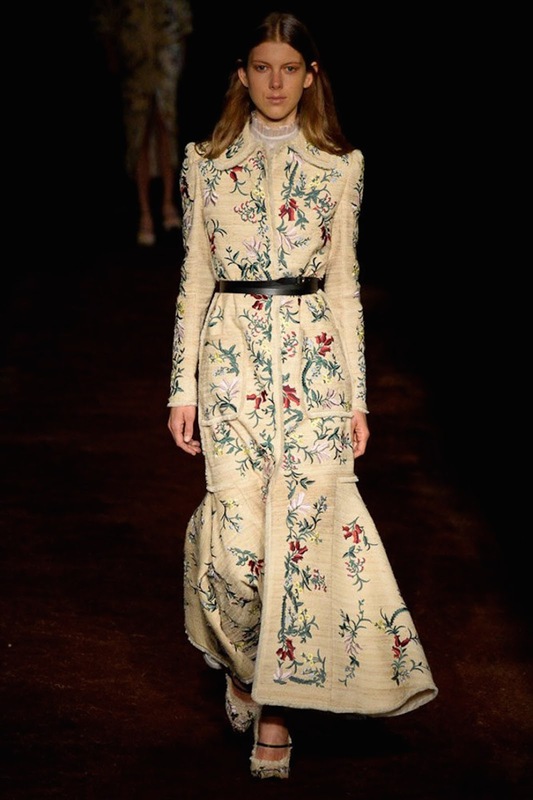 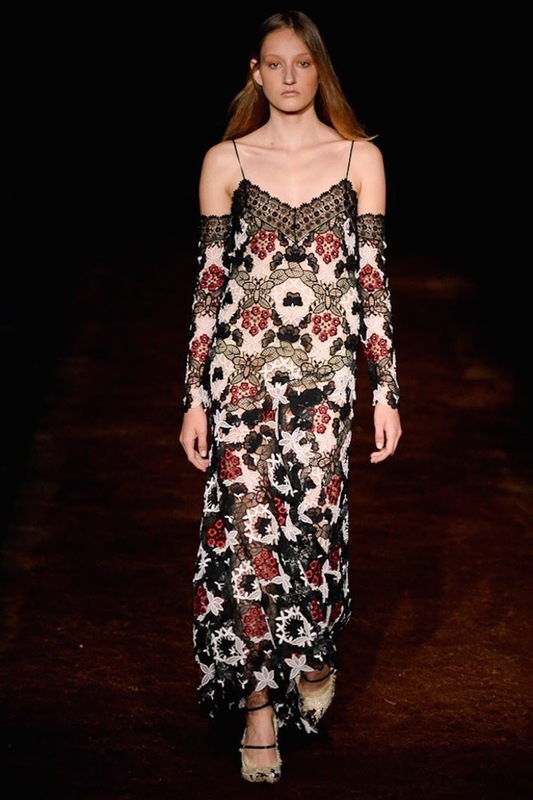 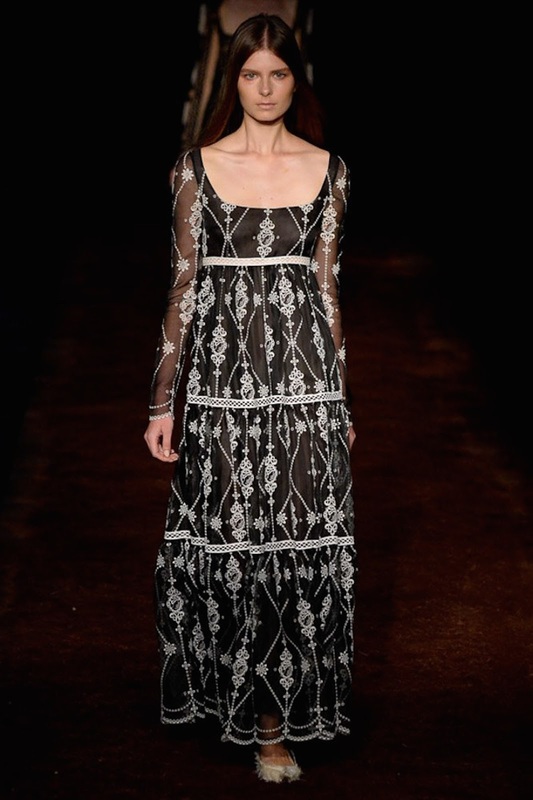 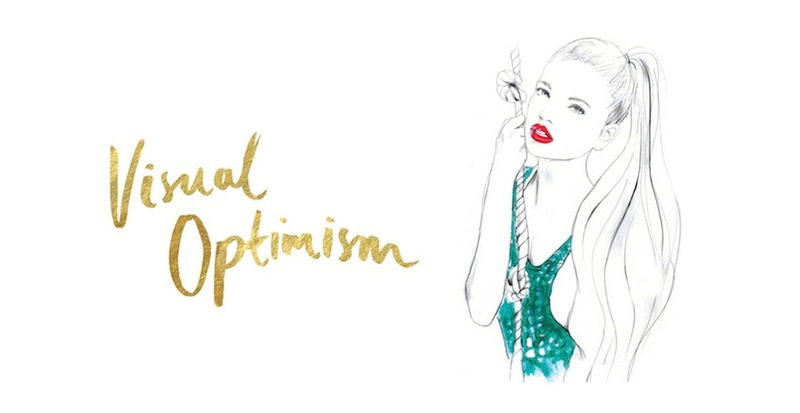 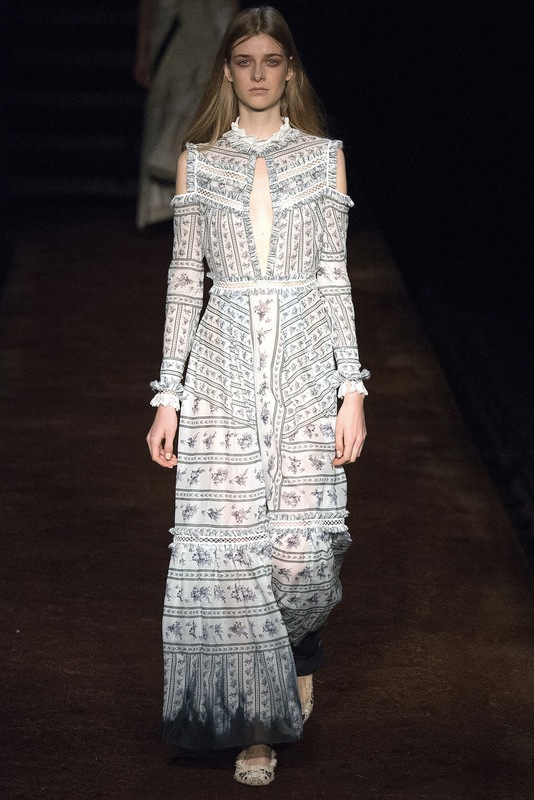 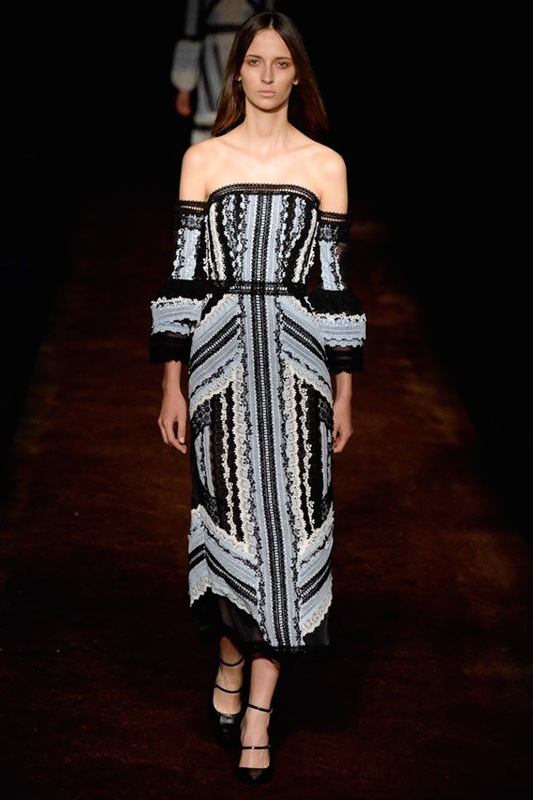 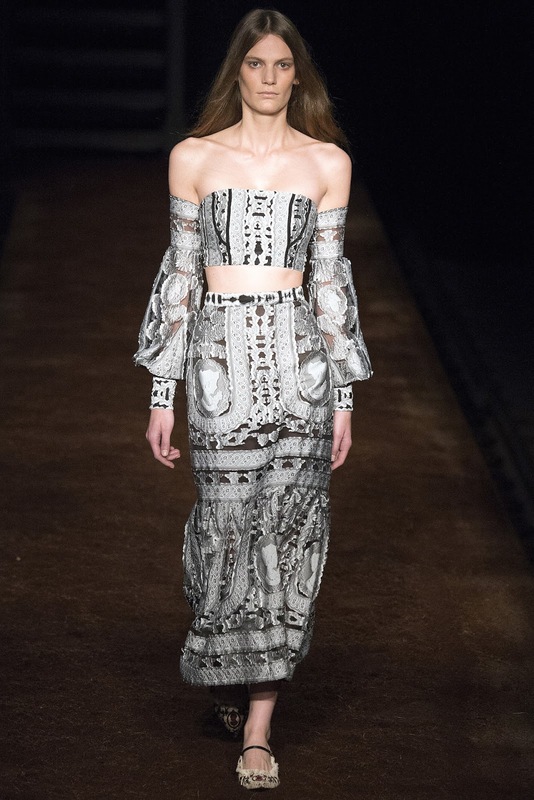 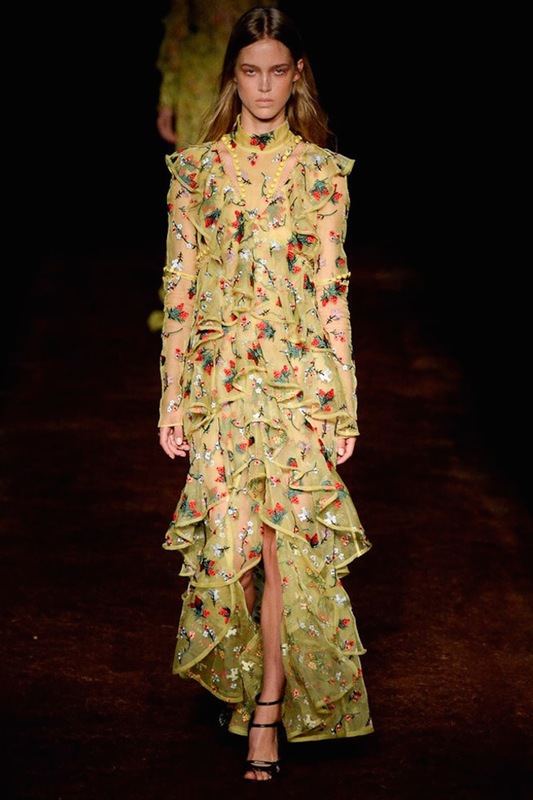 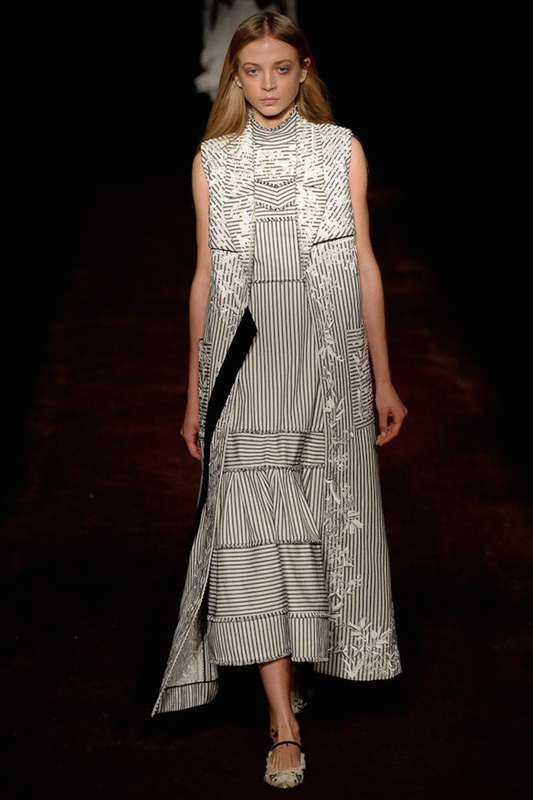 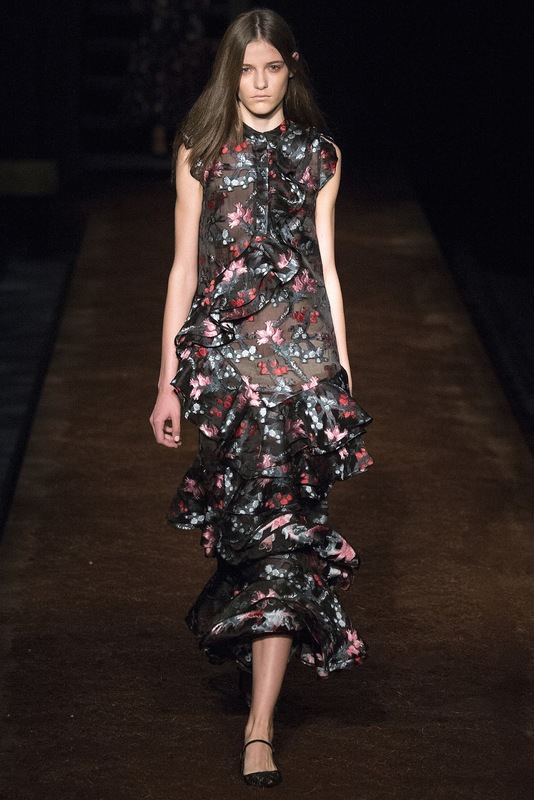 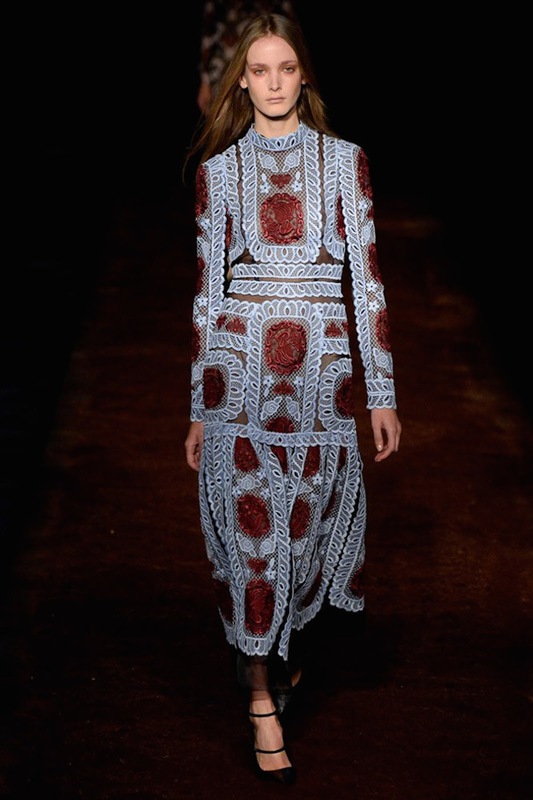 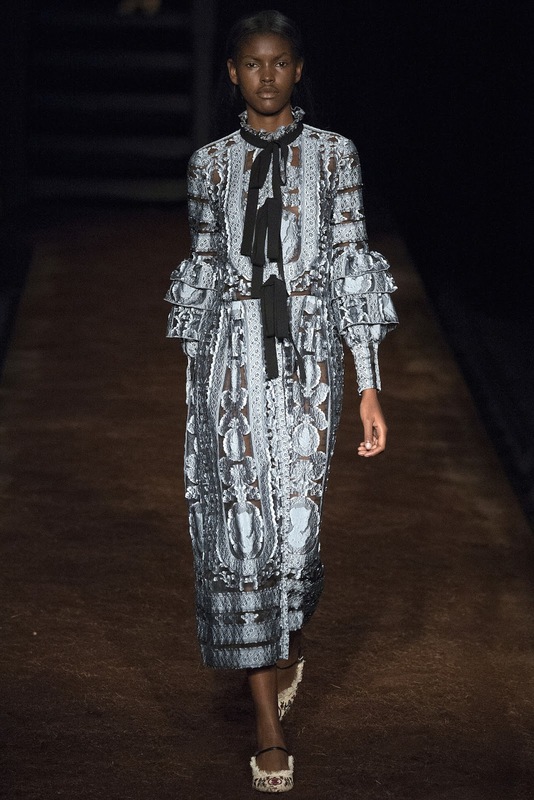 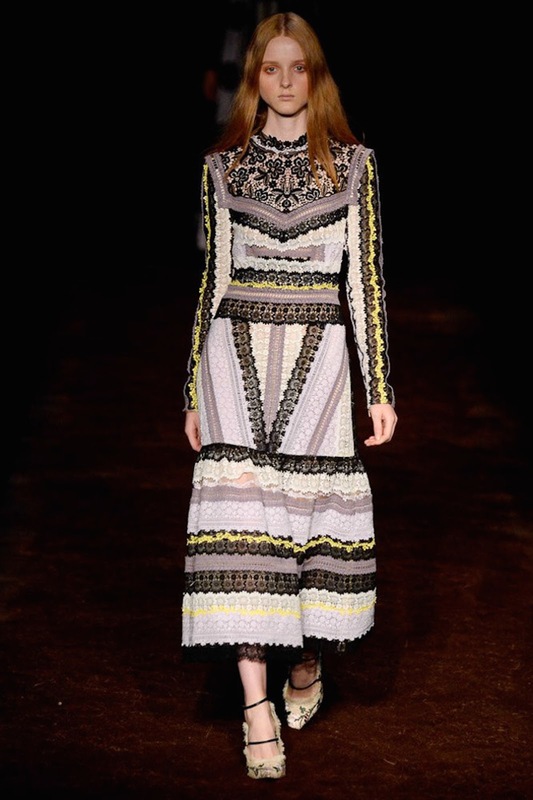 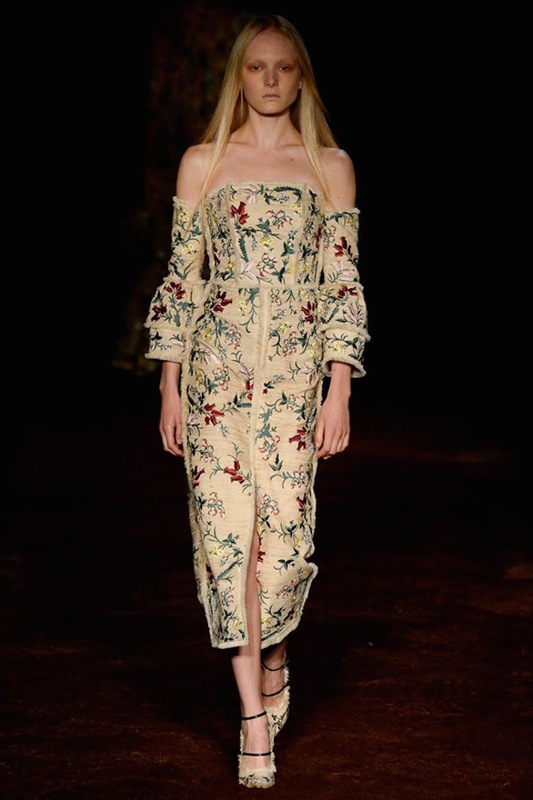 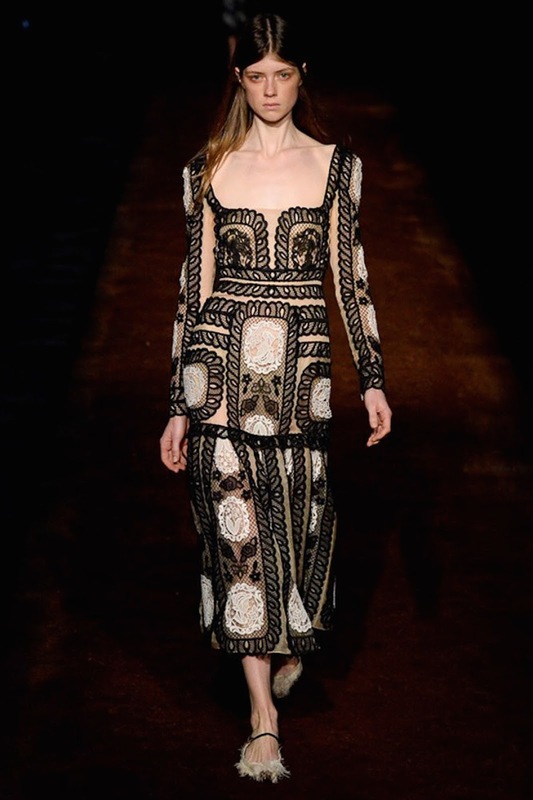 erdem spring / summer 2016 london | visual optimism; fashion editorials, shows, campaigns & more! 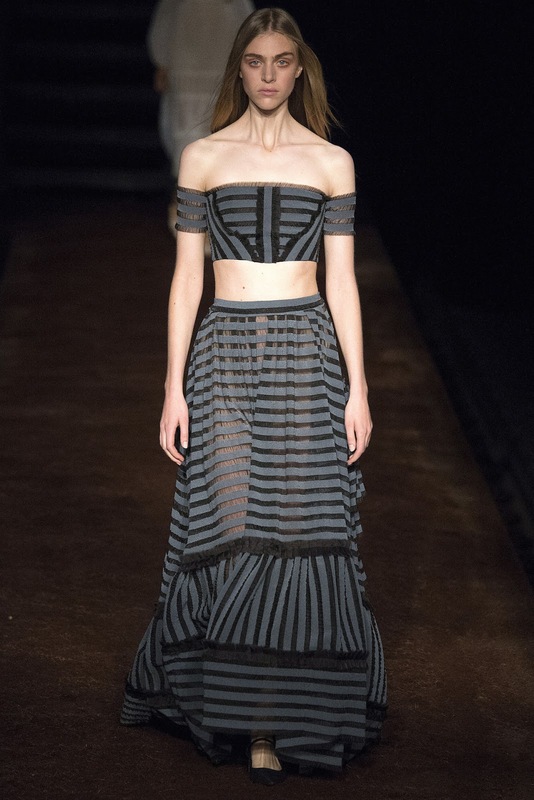 I love love what Julia Van Os is wearing. 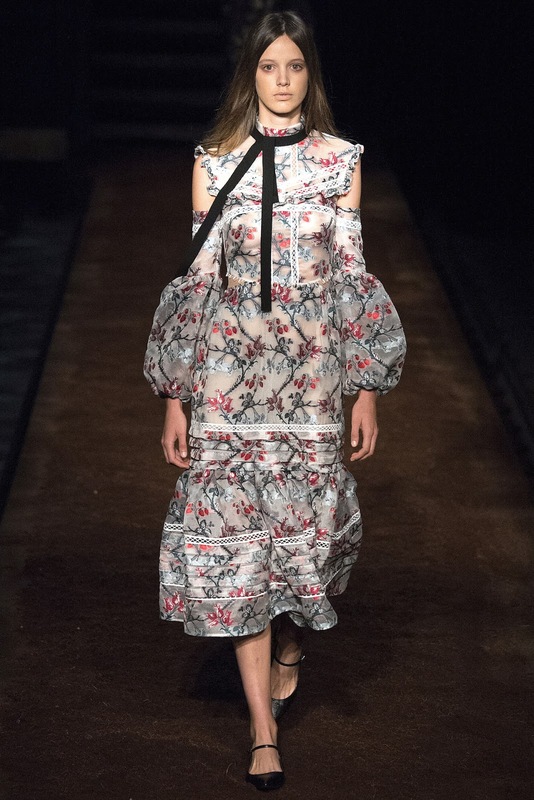 But the collection isn't great.